Starshine Communities, Inc., an Arizona Benefit Corporation, is a for-profit company with a social conscience. Their collaborative communities are designed to create positive personal, social and economic impact in our local communities. This membership organization offers solutions for your business and support for YOU, the heart and soul behind the business! Communities serve small business owners who want to make a difference and make money, while living a life that matters. StarshineAZ Communities in Glendale and Peoria are female-focused. Starshine@MyOffice Communities are open to both women and men in Peoria, Surprise, N Phoenix and Central Phoenix. 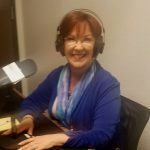 Susan F. Moody, Principal and Starshine Communities, Inc. Co-Founder, graduated from Mount St. Mary’s College in Los Angeles with a degree in Education. 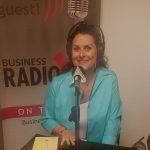 Susan is a certified success coach and serial entrepreneur who has owned and operated over 10 small businesses. 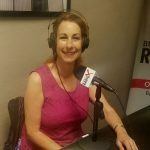 She has served on the board for the Small Business Administration (SBA), been mentioned in Entrepreneur Magazine and featured on NBC, ABC, CBS, and Fox affiliate television stations. She is the author of Cz the Day! and co-author of Beat the Curve with Brian Tracy. 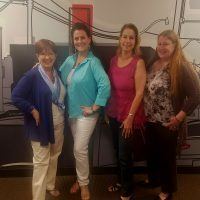 Leeanne Gardner, Co-Founder of Starshine Communities, inspires busy professionals to tap into their heart and reconnect with their passion to bring more balance and happiness into their lives. A lifelong love of horses taught her many lessons including the importance of authenticity and having a balance between business and personal life. After choosing to leave the corporate world after 25 years, she created Unbridle It, LLC, to help people reconnect with a passion by working with horses. In 2016, Leeanne was invited by Susan to be on her radio show, Cz the Day! During that on-air interview, the two realized they had some synergy between what they desired to create with their businesses. They decided to join forces and created Starshine Communities. 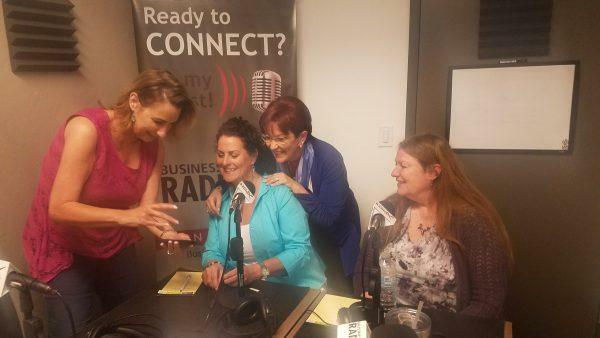 Maria Tomas-Keegan, owner of Transition & Thrive, and Starshine member. 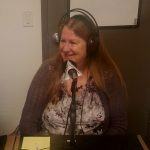 Karen M. Winkelman, owner of Life Crafting Guide / Marketing Zen, and Starshine member. Follow Starshine Communities on LinkedIn, Twitter and Facebook. 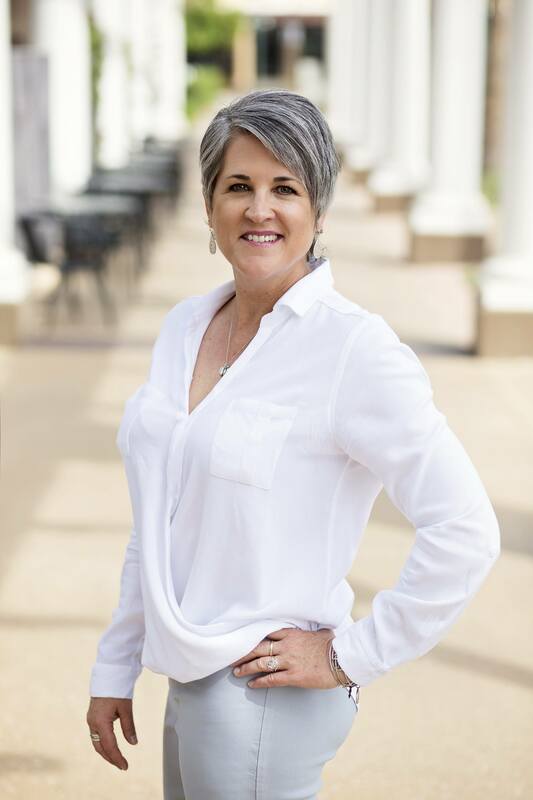 For over 20 years, Karen Nowicki has been helping organizations and the people who lead them drive their business strategies more effectively and as a result her clients are happier, healthier and more successful. 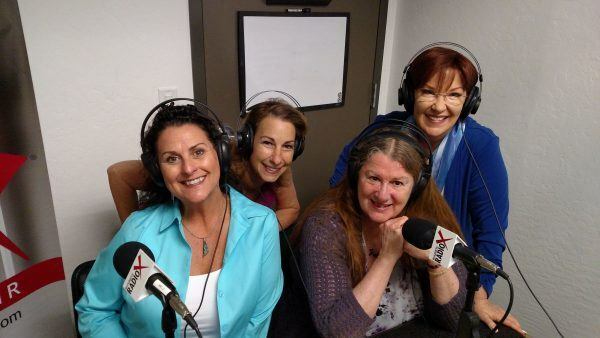 As studio partner for Business RadioX ® and host of the Phoenix Business Radio show, Nowicki has the pleasure of working with the most innovative, passionate and driven people who make a difference in their community and are willing to help others do the same. She is also a published author, accomplished speaker, and trusted advisor to business owners, senior executives and educational leaders. We help local business leaders get the word out about the important work they’re doing to serve their market, their community, and their profession. We support and celebrate business by sharing positive business stories that traditional media ignores. Some media leans left. Some media leans right. We lean business. Build Relationships and Grow Your Business. Click here for more details. Want to keep up with the latest in pro-business news across the network? Follow us on social media for the latest stories!